Weeks 2 and 3 o f the Live Richer Challenge were full of tasks that I had already completed after applying lessons from previous readings, which is a good thing. 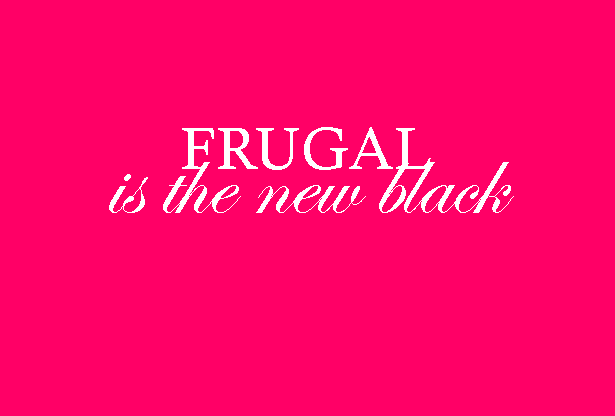 The Budgetnista’s in line with other financial planners. This week (Week 4) is all about credit; and the next, investing. I’m excited for the investment portion for sure. That topic often scares me. The Budgetnista has a way of breaking down tough concepts into simple measures so most can understand it. That’s great for her target audience of young, black women. 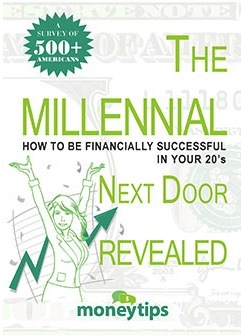 The main points I took away from Weeks 2 and 3 were the importance of automation and notes from this free ebook The Budgetnista contributed to on MoneyTips.com — The Millennial Next Door [Revealed]: How To Be Financially Successful in Your 20s. The survey answers from other 20-somethings helped me see where I am among my peers. The e-book featured great tidbits from financial planners and bloggers. Matt Becker said he understood that budgeting isn’t something that works for everyone. Women can’t afford to wait for a man to plan their financial future. Buy a home as soon as you can afford one–and you may be able to afford one sooner than you think. Don’t wait for Mr. Right before taking this critical step. Likewise, start financial planning as soon as you can, including retirement, insurance and estate planning. The first date is too soon and the honeymoon is too late to discuss personal finances. If you’re still at the stage of dating just for fun and you’re not really ready to settle down, keep your personal financial business just that–personal. But if you are ready for marriage, start talking. During the dating process is the time to ask the right financial questions: Does your boyfriend have to have the best of everything even though he isn’t making a big salary? Is he living above his means? Is he a miser? Once you know the answers to these questions, you can honestly determine if you are willing to do what it takes to live in financial harmony. 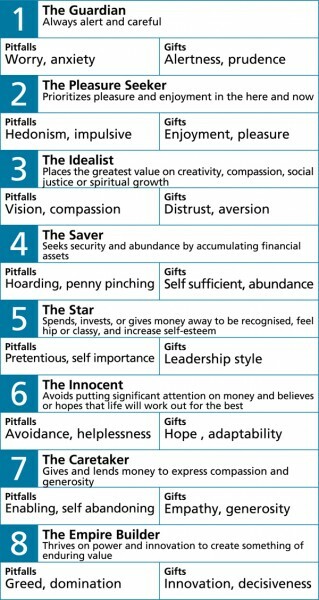 Figure out your financial deal breakers. It doesn’t make sense to continue dating someone and fall in love with him if fundamentally you can’t stand how he handles his money. Very few people can change their financial ways without a lot of hard work or counseling. Remember that the first C in a successful relationship is to communicate. If money is a motivation for your marriage, you’ll have a bankrupt life. Besides, financial battles are fought by couples at every economic level–low income, middle income, upper income, and obscenely rich. It’s how your man handles his money, not how much he makes, that can put you on the path prosperity. Even you if decide to date your financial opposite, you can learn to compromise (remember, that’s the second C)–but the compromising should come before that commitment to be couple. And if you ignore the fact that you love to save and he loves to spend, you will be spending a lot of time fighting about money. if your boyfriend has some serious problems with his money, don’t bail him out. Help him out by giving him the number of a good credit counseling agency. The same advice applies if you’re the one in debt trouble. Handle your financial mess yourself. Don’t cosign. 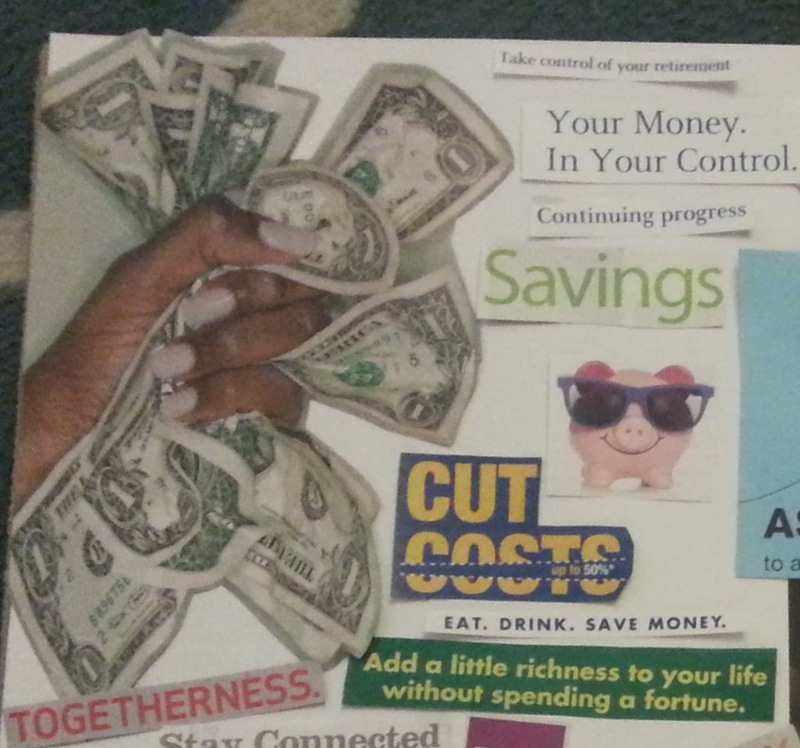 When you cosign, you are on the hook for all of the debt. Don’t get a joint credit card with your boyfriend. If you do, do your credit could take some serious dings if he misses payment, pays late, or maxes out the card. Don’t lend money you can’t afford to lose. Don’t think cohabitation makes the dissolution of your relationship financially easier. It doesn’t. Unmarried couples face great difficulty establishing financial security for their partners and their families because many of the rules and regulations governing these areas are geared toward unmarried couples. Once you get engaged, come clean about everything financial–your credit history, debt load, income, retirement plans. Discuss everything. It’s vital that you exchange your views and values about money before you exchange wedding vows. Before you get married, you and your fiancé should share credit reports and credit scores.